Youth leagues consist of 2 practices and 8 games - Games played on Monday evenings. Instruction provided by team of In-House coaches. League Fee includes team T-shirt and equipment to borrow if necessary. 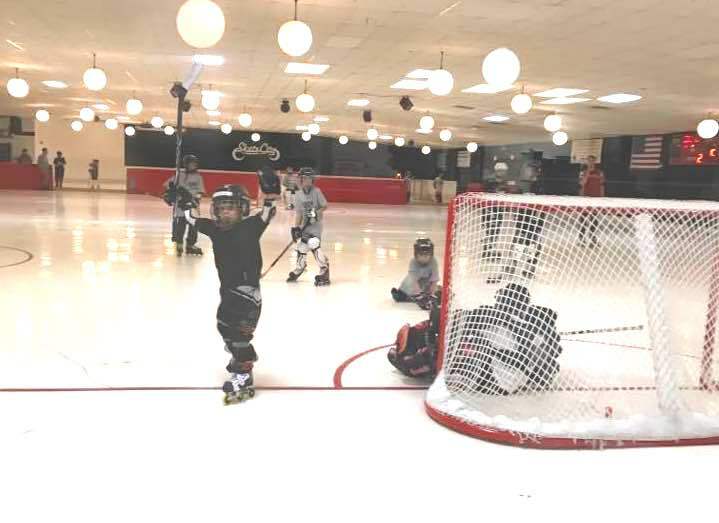 All Players must have a current Inline Hockey Assocation (IHA) Membership.